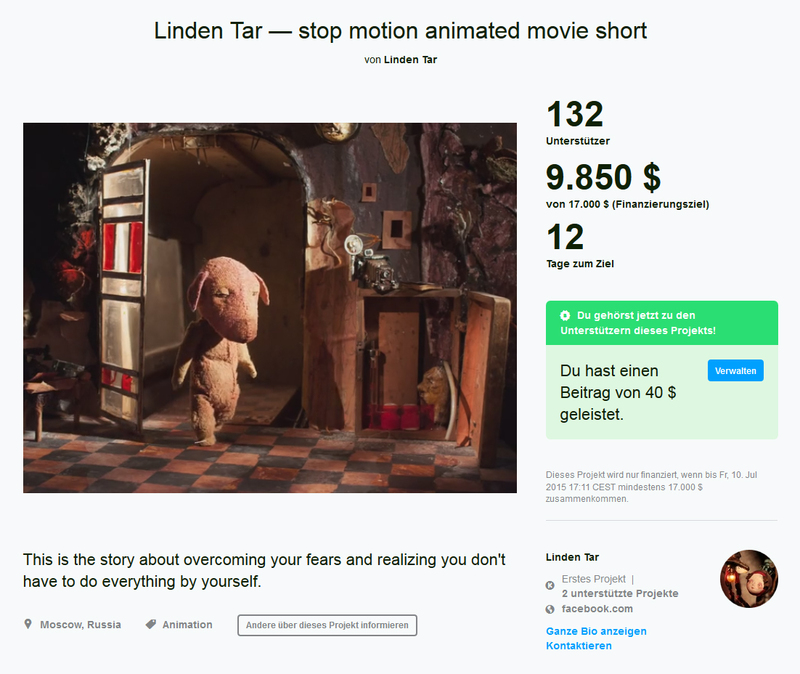 in other news … “Linden Tar” kickstarter project will be made! 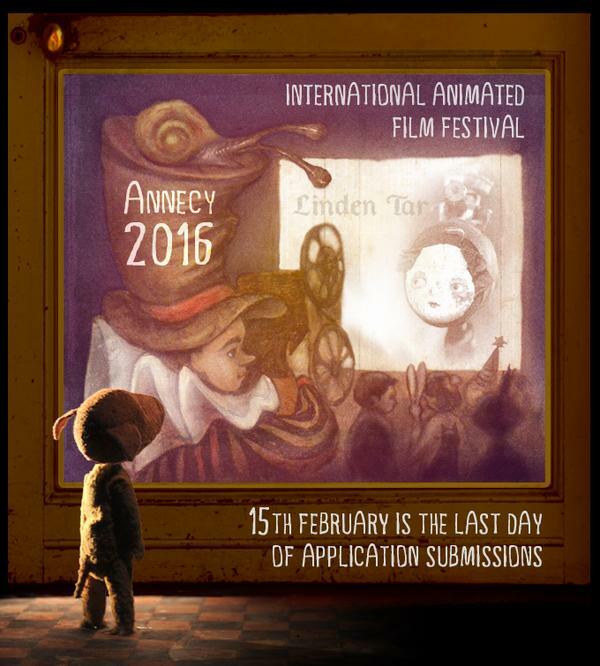 A while ago I’d pointed out a very lovely russian stop-motion short-film project titled “Linden Tar”. I’m pleased to announce, that they (with a small contribution from me & 262 fellow dreamers) reached their goal on kickstarter and will hopefully be able to finish this project now in time to meet the deadline of prestigous @annecyfestival.